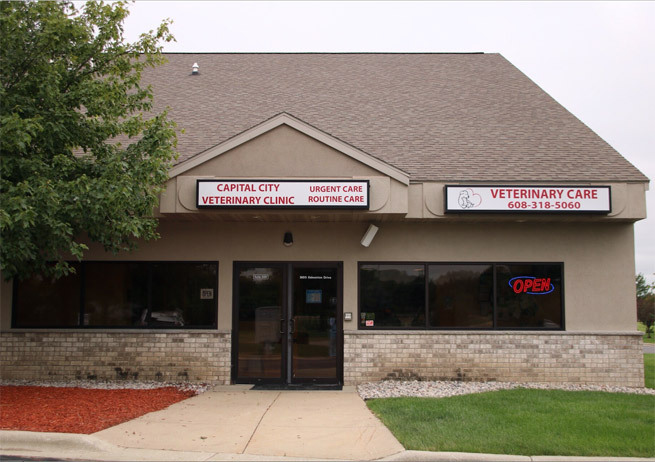 and urgent care services for your pet. 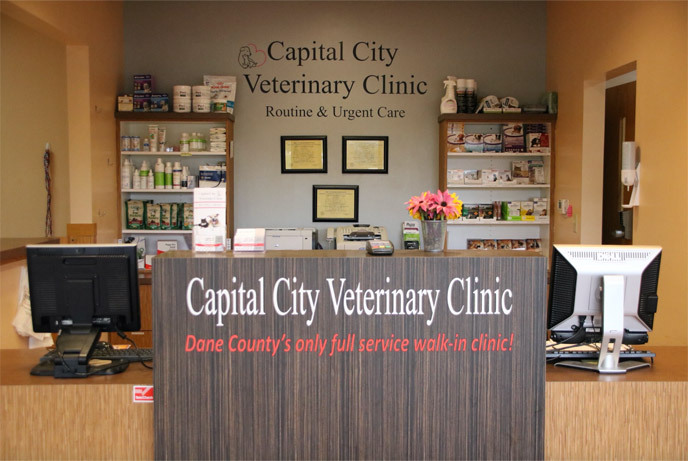 Capital City Veterinary Clinic is a full service Animal Hospital offering routine and urgent care services for your pet. 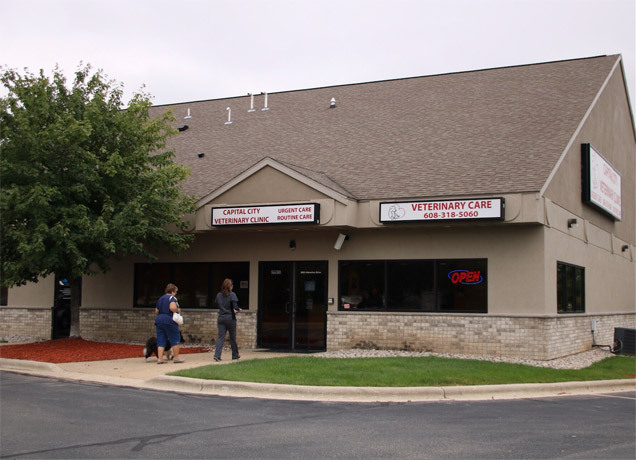 We are conveniently located behind Gus’ Diner on Hwy 19 in Sun Prairie, WI. 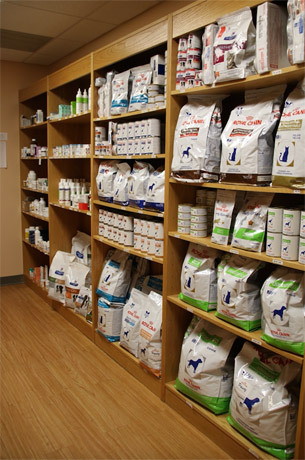 We are open evenings and weekends for emergency care for your pet. 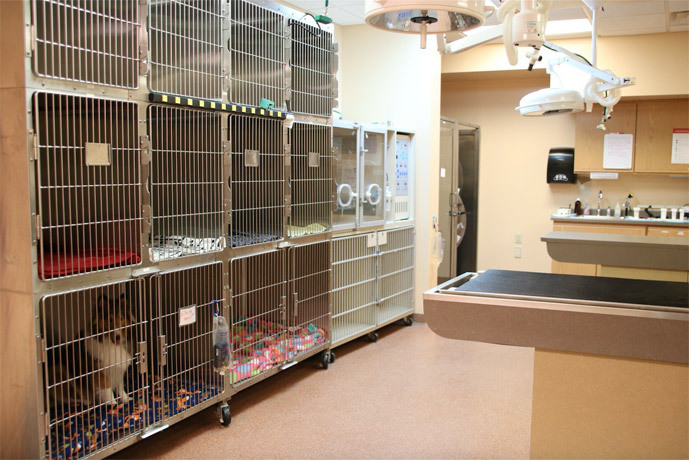 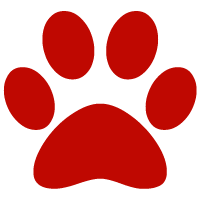 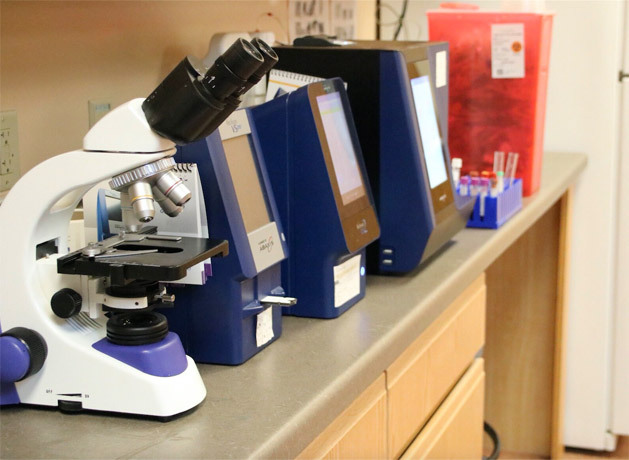 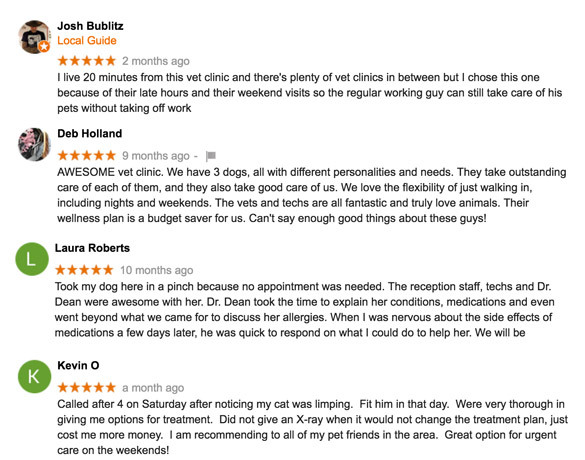 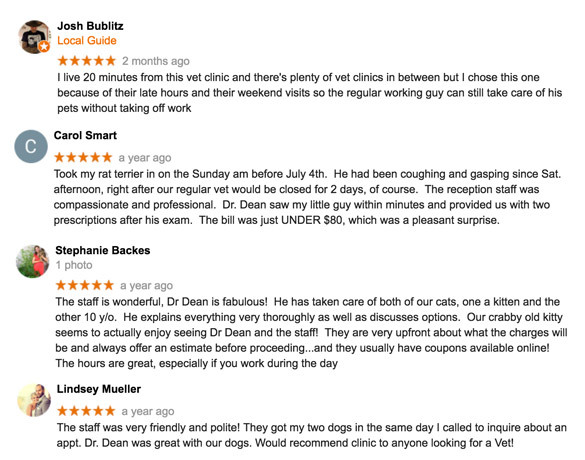 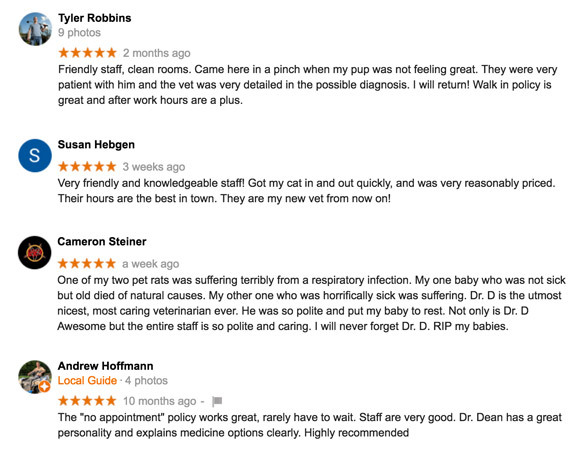 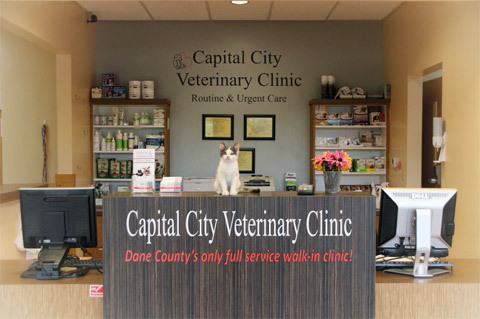 Capital City Vet Clinic is dedicated to providing pets with high quality, compassionate care at a reasonable price.